See a selection of our recent designs constructed in the Georgian Bay, Collingwood, and Stayner areas. 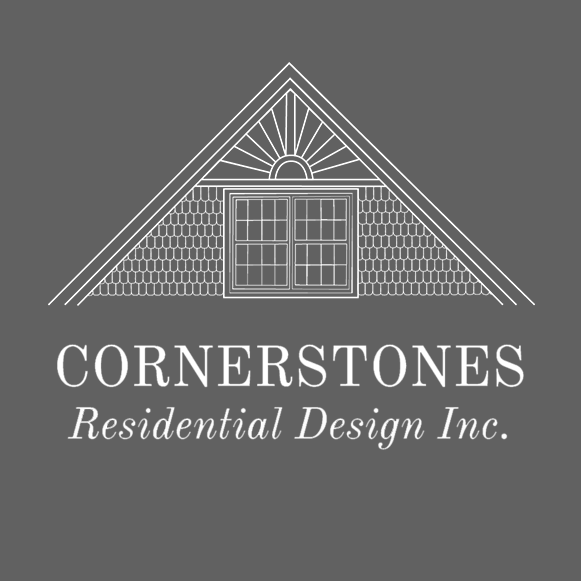 Cornerstones operates from a custom-designed home in Barrie. Learn more about this home project. 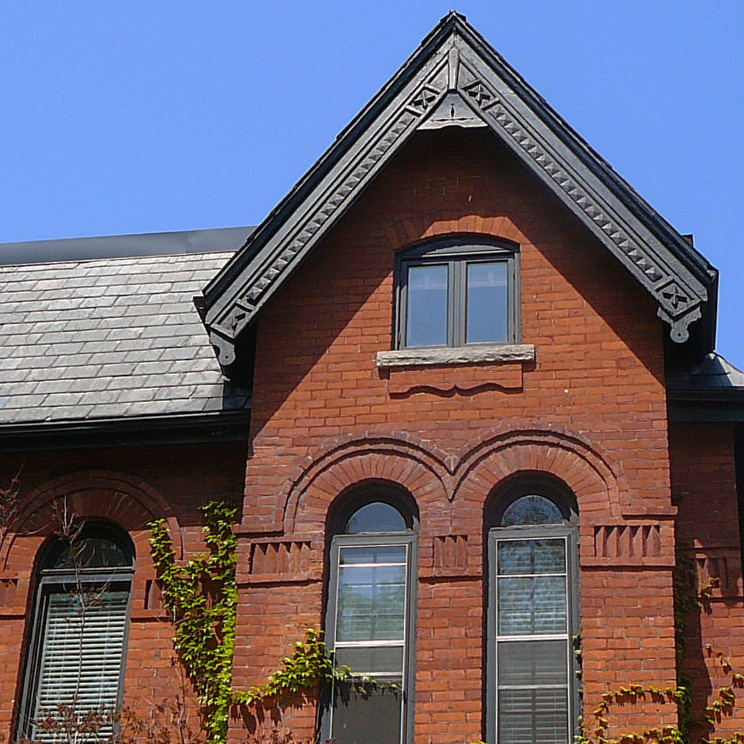 See examples of Cornerstones designs that have been constructed by various builders in Ontario. Check out our library of unique architectural details to help inspire aspects of your home. The collection includes new and heritage architecture from Niagara-on-the-Lake, Kingston, Brockville, Toronto, Lunenburg, Bar Harbor, Lake Placid, Williamsburg, Charleston, Savannah, Amelia Island, and New Orleans. We believe that the best designs borrow from the past, blending heritage elements with a clear focus on contemporary living. Learn about how details like dormer windows, exterior masonry chimneys, stone and brick veneers, wood siding, stucco or stained glass could enhance the design of your home. Please feel free to contact us directly with any questions that you have, or view our list of common inquiries.